Anthropology places great emphasis on exploring lived experience and everyday life, to create appropriate frameworks for studying culture. Culture creates social values and norms and can favor certain groups and social classes. Ethnography is a method of research, pioneered in anthropology, which involves listening to stories and observing behaviors until patterns emerge. It is ideal to understand culture and power, as it amplifies marginalized groups’ voices and experiences. In this project, we use the ethnographic method to investigate student life within each major field of study at Cal Poly to see what it reveals about our campus culture. 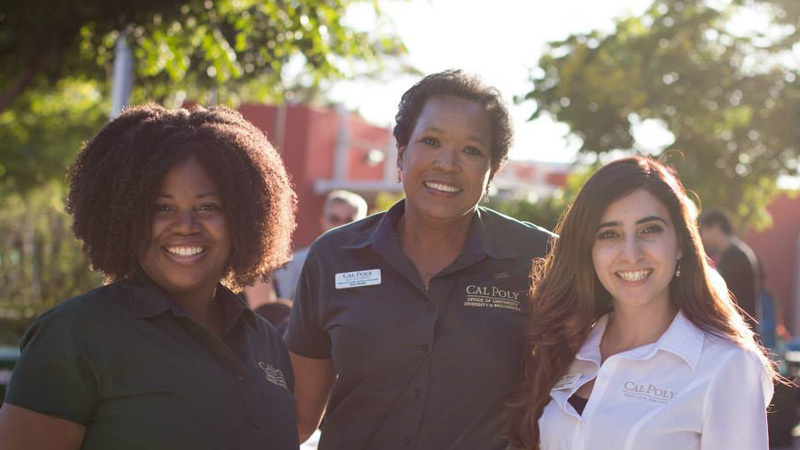 With social change in mind, Advancing Cultural Change, an interdisciplinary, Learn-by-Doing ethnography, is designed as “action research,” aimed at making the experiences of underrepresented groups visible and strategizing collectively on ways to reduce cultural biases and create a more inclusive Cal Poly. A critical anthropological research method that involves both participation in and observation of daily life and activities of a group of people being studied. A research method that gathers data through conversations with research participants. Interviewers using the semi-structured format prepare questions as a framework for the conversation, but also allow their research participant to guide the interview in ways the interviewer may not have anticipated. A method anthropologists use to describe how human structures shape and are shaped by culture. By focusing on the built environment, researchers can map its components to illuminate social relations of power. After carefully collecting data, anthropologists reflect deeply on and analyze themes, patterns and issues that emerged in their data to draw conclusions about the culture they have studied. 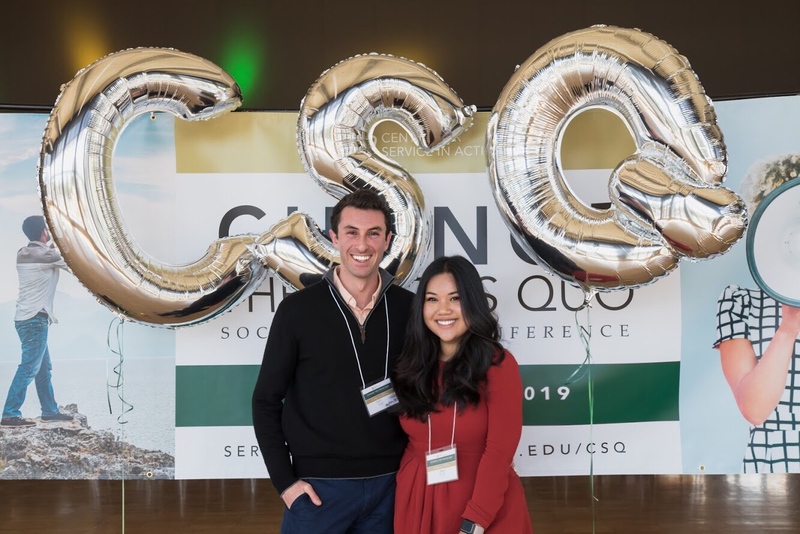 At the end of the course, ANT 201 students share their findings with one another and participate in consensus building exercises to determine strategies for change at Cal Poly at institutional, departmental and interpersonal levels.